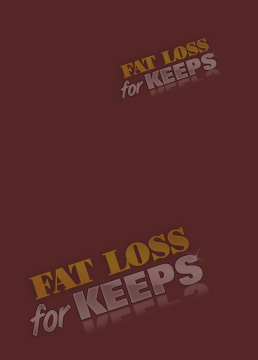 Here at Fat Loss For Keeps we do our best to respect your privacy. We know that your privacy is important to you, so it is important to us. We store no personal information about you, other than your email address, if you should offer it to us. You might do this in order to receive a download link. For example, if you were to purchase the ebook on this site, your download link will be mailed to you..